Drooping and wrinkled skin is not attractive, especially when it is so apparently located on your face for all to see. You may have noticed creases popping up around the sides of the mouth or loosened fat and skin that have led to jowls, causing the youthful and healthy appearance you once had to fade away. Luckily, a rhytidectomy, also known as a facelift, can restore that youthful appearance once again. Facelifts are a popular procedure that can tighten skin that has started to sag due to weakened tissue and muscle. The underlying sheet of tissue known as the superficial musculoaponeurotic system (SMAS) can be lifted and tightened, and loose skin can be redraped with the excess removed to create a more pleasing look. Any fat that has become dislodged and traveled down the face can also be removed. 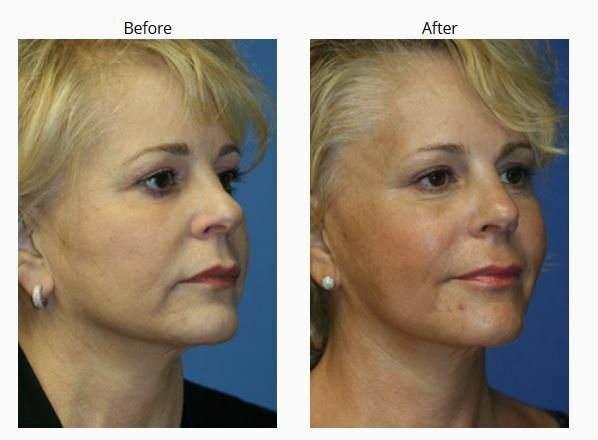 A traditional facelift addresses the lower portion of the face along with the jawline and jowls. There are a few options for facelifts, including a traditional facelift or limited facelift. During a traditional facelift, incisions are made at the hairline and continue in front of and behind the ears and extend to the lower scalp. Limited facelift incisions are placed in the same location, but do not extend as long. Fat can be redistributed from your face and neck through these incisions. Liposuction may be used for the removal of excess fat. Muscles are lifted and tightened, as is the skin. Extra incisions may be made under your chin to target that area. All incisions are well hidden in the natural creases of your face. Incisions made during facelift surgery are closed with sutures. Drainage tubes may be inserted but can be removed in 1 to 2 days. Sutures are removed between 5 and 10 days. 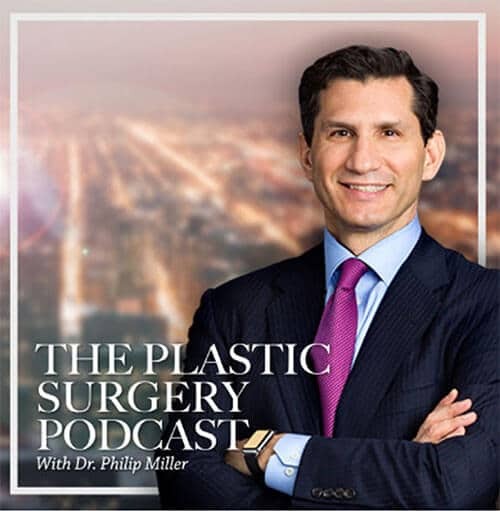 From the moment you wake up from the general anesthesia and open your eyes after your facelift surgery, you may not know quite what to expect. Expect to still be the same “you,” but the way you used to look, years ago, before the onset of facial lines and wrinkles and maybe that sagging neckline. However, patience not only is a virtue; it’s the one virtue that will get you through the first few hours, days, and weeks after surgery. If you had a traditional facelift procedure done, odds are the doctor recommended general anesthesia to ensure the best outcome. It’s normal to experience chills and nausea immediately after waking up. The discomfort may persist for an hour or so. Be prepared to feel groggy and out of sorts until the anesthesia wears off. If you had outpatient surgery, be sure to have a safe ride home. When you do get home, your face may be wrapped up in thick bandages. There may have been one or more drainage tubes attached to make sure the blood drains properly, and your face most likely will feel tight and sore from the procedure. Expect to see varying degrees of swelling and bruising one to three days after surgery. Don’t be alarmed. It’s normal for swelling and bruising to occur in and around incision areas and, in most post-op circumstances, it doesn’t indicate a problem or concern. However, you should call your surgeon right away if the swelling and bruising worsen significantly. Keep in mind also that your surgeon will be keeping close tabs on your recovery and scheduling follow-up visits. A measure of pain and/or discomfort is to be expected after any surgery, including facelift surgery. You may have been prescribed painkillers. Many patients, however, say their recovery was so problem-free that they didn’t need pain medication. Avoid medicines or food that may cause blood thinning as this will increase your risk of post-surgery bleeding. These include aspirin and garlic. Most importantly, try to stay active during your in-home recovery to keep the blood circulating. This will help to minimize the risk of developing blood clots in the legs and it will make sure that your incision areas are receiving fresh, well-oxygenated blood to promote the healing process. Of course, you will still need to rest and avoid overdoing. At the end of your recovery period, expect to be pleasantly amazed at how well your incisions have healed and how much younger you look – not to mention the positive comments and compliments you’re likely to receive from your family, friends, and co-workers. The expectation is the mother of all questions about facelift surgery. Your plastic surgeon of choice is best qualified to answer them. Please read and familiarize yourself with these instructions both BEFORE and AFTER surgery. By following them carefully you will assist in obtaining the best possible result. 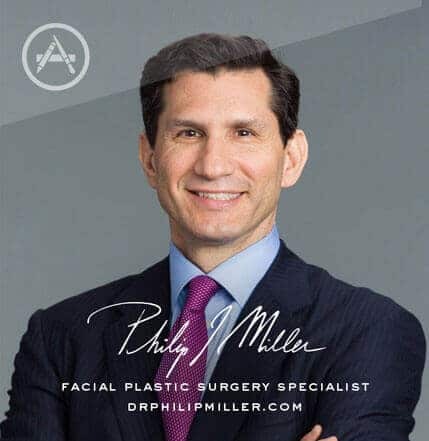 If questions arise, do not hesitate to contact Dr. Miller or the office in New York City to discuss your questions at any time. Take this list with you to the hospital and begin observing these directions on the day of your surgery. For more information about the procedure, visit medlineplus.gov. Q: What is the difference between laser resurfacing and a facelift? A: A facelift will lift sagging skin and muscle while removing excess fat. Laser surfacing will correct fine wrinkles or lines on the skin’s surface but it will not tighten skin or correct sagging of the neck. Some patients may require both. Q: Does the facelift surgery cover parts of the neck as well? A: Traditional facelift surgery will correct the lower portion of the face including the cheeks, jowls, and the neck. Unless a brow lift is performed, it will not improve the upper portion of the face, such as the position of the eyebrows, wrinkling between the eyebrows, or excess skin of the upper or lower eyelids or lower eyelid bags. The procedure will do little for the smile lines and cannot improve wrinkles around the mouth. 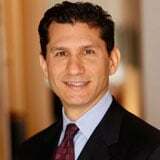 Q: Will I be in pain after the facelift surgery? A: Typically, patients do not feel much pain following surgery. If anything, they tend to describe a mild discomfort, mainly in the back part of the neck, which usually clears up within a day. Pain or discomfort can also be relieved with oral medication. Q: Do I have to shave my head for a facelift surgery? A: No. In fact, many patients undergoing surgery choose to grow their hair out beforehand in order to better hide scars and stitches during the healing period.